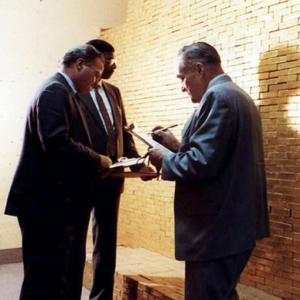 The Gold Nugget was introduced in 1986 by the Gold Corporation, a company wholly owned by the government of Western Australia. 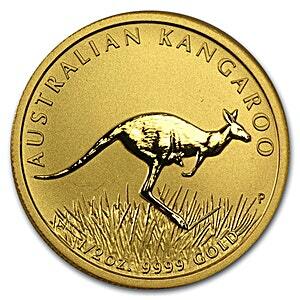 Gold Kangaroos have been produced by Perth Mint since 1996 and are one of the purest gold coins in the world at .9999 purity. The Nugget is minted in weights of 1/20 oz, 1/10 oz, 1/4 oz, 1/2 oz, 1 oz, 2 oz, 10 oz and 1 kg. 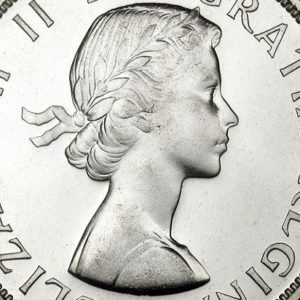 The coins are legal tender in Australia, and the 1/2 oz Nugget has a face value of A$50.